Young Cooks Academy is back! We are really excited to re-launch these courses as a result of so many people requesting it. We will be planning a range of courses throughout the year and this is the second special cook date, not to be missed! This course is specially designed for Young Chefs from the age of 10 years and who are confident in the kitchen and keen to learn more cooking skills in a professional environment. Each attendee will benefit from in depth tuition so that they become confident in the kitchen and can learn to make informed choices about the food they make and eat. 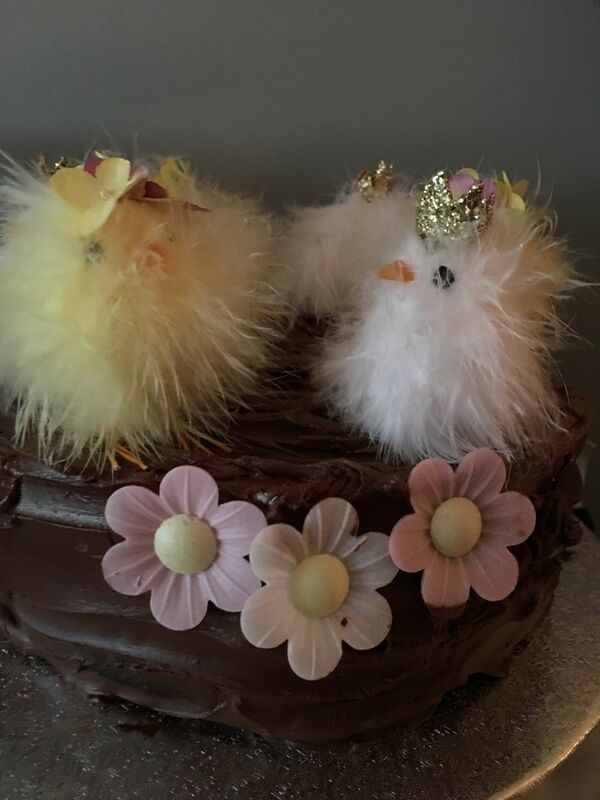 We introduce our second class of 2019 with an fabulous baking for Easter course. You get to take home your lovely cake, so bring a tin large enough to take a 10″ loaf sized cake. We will wrap up your Hot Cross Buns. The recipes and notes will be sent to your email following the class. We look forward to seeing you in class!